This week, the Sun moves into Virgo, the sign of the Sovereign Goddess, on August 23. The Full Moon on August 26 is the celebration of Nemoralia for the Roman Goddess Diana. 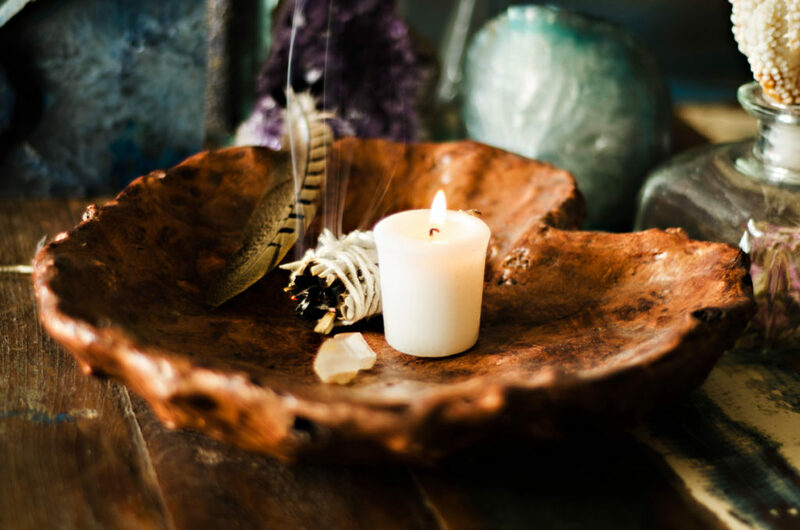 Sovereignty, Goddess of the Wild … it seems like a perfect time to align our week with the sacred energies that represent wildness, freedom, and liberation. 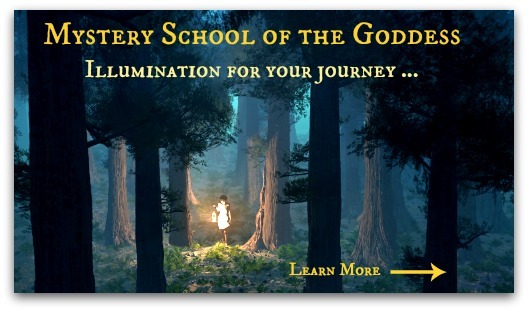 Time to preconceive notions of extra-ordinary; to dive deep in connection to the Goddesses that wild us, inspire us, call us. This is the time to expand our knowledge, our vibrations, our ideas of what makes us alive; to unmask our authenticity even if we are afraid. 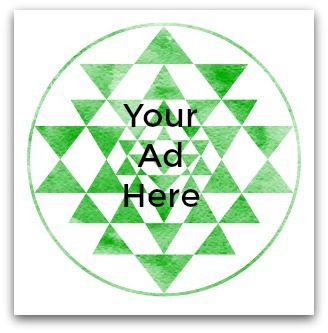 You are invited to cull through your definitions, your self-imposed limits on freedom. What fits? What binds? How can you be truly free? 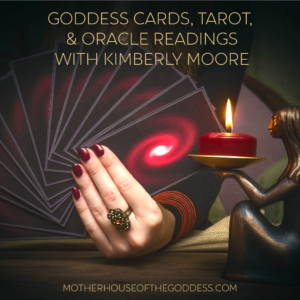 What is the inspiration of the Goddesses featured this week that calls you to shed the “shoulds” and embrace your yearnings – a deeper life, a full life, a sane life? Where are your doors? 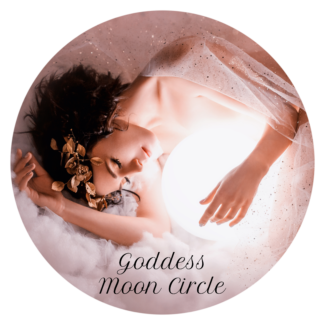 I will be featuring Goddesses Who Are Free on Facebook and Instagram this week … the Roman Goddess Diana, the Mayan Goddess Ix Chel, Kali the Liberator, the pre-Olympian Hera, the Goddess Lilith, and the Norse Goddess and Queen Freya. 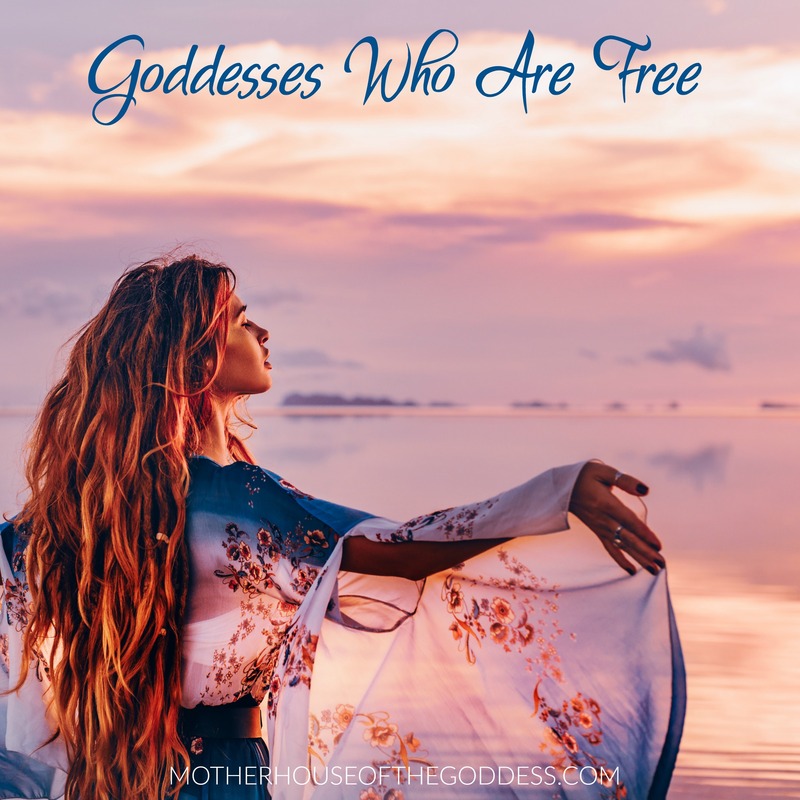 Each of these potent Goddesses call to a freedom that is required to manifest our authentic selves, to reclaim parts of our soul seeds that have been forgotten. Mercury is DIRECT and Mars will be on August 27. We are on the “other side” of three very intense eclipses, combined with five retrogrades. Freedom is also about being able to breathe 🙂 and now we can spend some time sifting through the remnants of the energies of the past month and catching our breath. 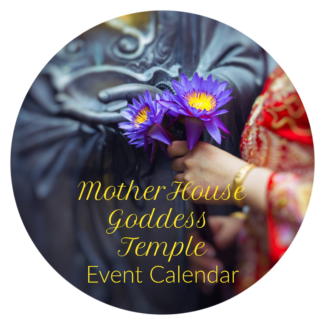 How do you relate to our featured Goddesses? Do they inspire you? Challenge you? They will always leave you transformed! Blessings on your week! Next week, we are featuring the Black Madonnas! 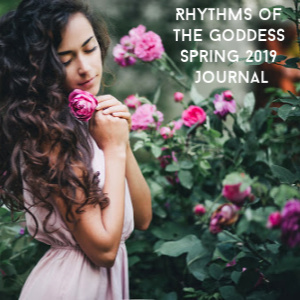 Rhythms of the Goddess Autumn Journal 2018 – Season of the Witch Now Open! NEXT WEEK – BLACK MADONNAS!